Mr. Glash has over thirty years of environmental consulting experience. 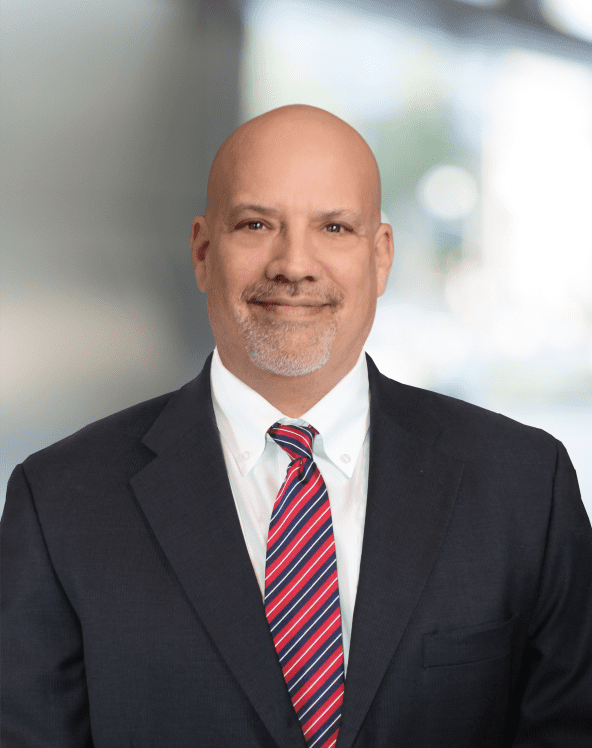 He is the Principal-in-Charge of Underwriting/Loss Control Evaluations for insurance carriers that underwrite Environmental Legal Liability (ELL), Contractor Pollution Legal Liability (CPL), Pollution Legal Liability (PLL), and General Liability Environmental Exposures (GLEE). These evaluations include the assessment of fixed-site or portfolio properties (up to 600) located throughout the US, Canada, Europe, Latin America, and Asia. His work for Roux’s Insurance Practice extends to the following areas: underwriting loss control evaluations, claims evaluations, settlement support, remediation takeover, cost estimation, allocation in insurance coverage and defense, and underlying technical matters. Principal-in-Charge of Underwriting/Loss Control Evaluations for 10 insurance carriers, including the identification of known and unknown pollution conditions, development of significant data gaps, assessment of insurance risks (remediation, bodily injury, or property damage), and how the identified risks impact both the SIR ($50K to $500K) and policy limits ($25MM to $100MM per policy). Program Manager and Principal for several national insurance companies wherein Roux evaluates environmental impacts (including timing of release[s]) and potential remedial costs (including cost allocation) associated with home fuel releases, chemical spills, truck accidents, and releases to waterways. Principal-in-Charge of 300 environmental insurance claim evaluations per year for a Fortune 500 Company. Evaluations include various types of sites: UST system spills, manufactured gas plant sites, oil refineries, power plant sites, school construction sites, landfills, and chemical and manufacturing facilities throughout the United States. Project Manager and Principal for a program of field evaluations of facilities applying for environmental liability insurance. These evaluations were intended to identify existing pollution conditions, analyze historic environmental compliance records, evaluate the facility’s current environmental management practices and compliance, and evaluate the potential dollar liability associated with medium-case and worst-case releases from the facilities. Principal for multi-carriers regarding defense and indemnity cost estimates and allocation for hundreds of sites nationwide and internationally. Support includes identifying known and unknown environmental conditions, risk severity evaluations, SIR evaluations, insured responsibility, unit cost reasonableness, source and timing, and preparation of settlement cost estimates.